Christmas is just around the corner, and with it comes the dull, grey dark mornings and generally horrible weather. So what better way to brighten up your student house than with some homemade Christmas decorations? Making your own Christmas decs is a fun and easy way to get out of studying (any excuse), and it’s a great way to bring your house mates altogether. Think chestnuts roasting on an open fire, glass of eggnog in hand, and glitter. 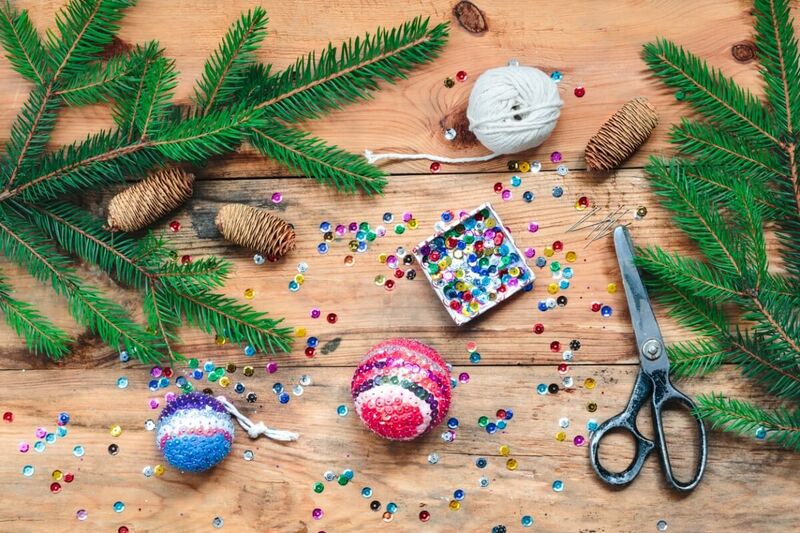 Yes, these small homemade additions will go a long way to making your student home feel festive and cheery, so here’s a list of ideas for making your own DIY Christmas decorations for your student house. Do you remember making these as a kid in school? Well, it’s time to get out those scissors, stick out your tongue (sheer concentration mode) and get snipping some scrap paper. All you need to do its get some scrap A4 paper and fold into four so it makes four squares. Cut these squares and then fold each square in half diagonally twice. then into a third, and finally into another third. 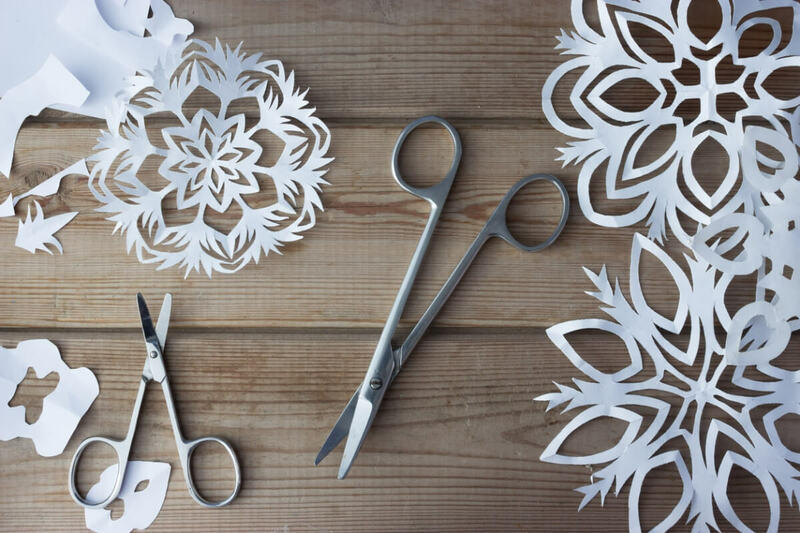 Once folded, cut the top off at an angle and then shape your snowflake by cutting in shapes into the sides! You can then add some string or fishing wire and hang them where you wish! Can’t afford to get a Christmas tree? Don’t stress! You can make one out of mason jars! Fill each jar with Christmassy sparkly cheer such as tinsel or baubles, arrange into a pyramid and stick a star on top! 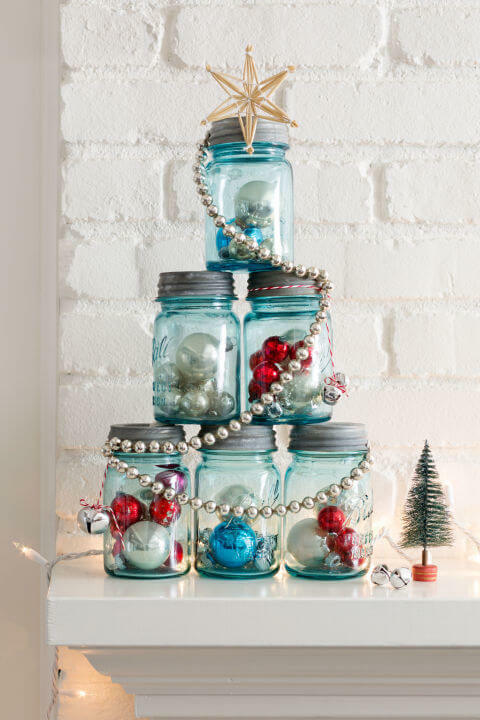 If you haven’t got enough jars to create the tree shape then you can just fill them with lights or baubles and place around your house as decorations! Have you got a tree but no baubles to decorate it with? 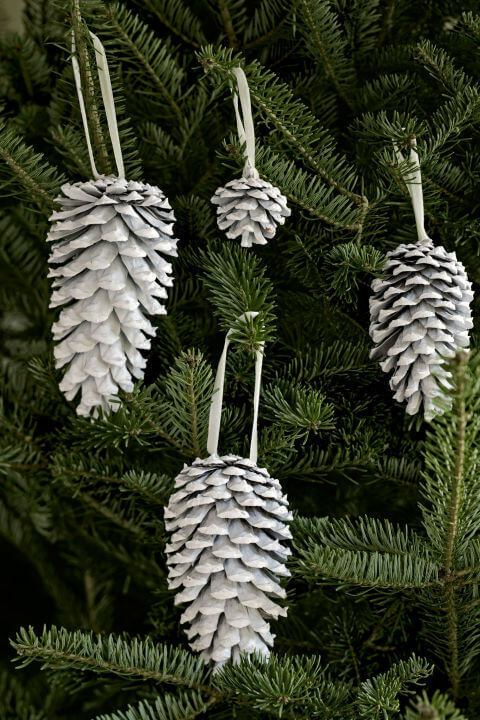 Why not collect some pinecones and spray paint them gold or silver? Simply tie a piece of ribbon around them and hang them on your tree! 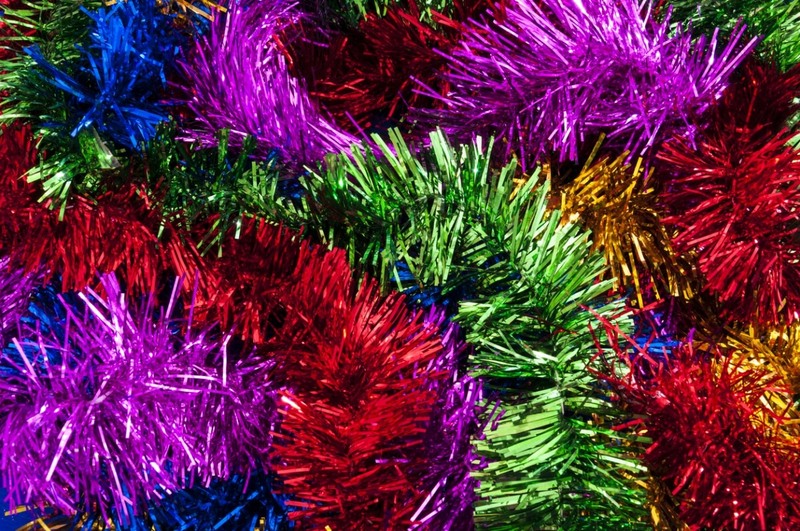 Though not strictly DIY, buying some dirt cheap tinsel can be a great way to decorate your student house this Christmas. You can wrap it around the banisters, frame it around the TV or simply wear it as a scarf at all times.